At work my colleagues and I are raising money for the Movember and Sons charity which works to highlight men's health issues. The challenge is for all the men to grow a mo in the month of November. 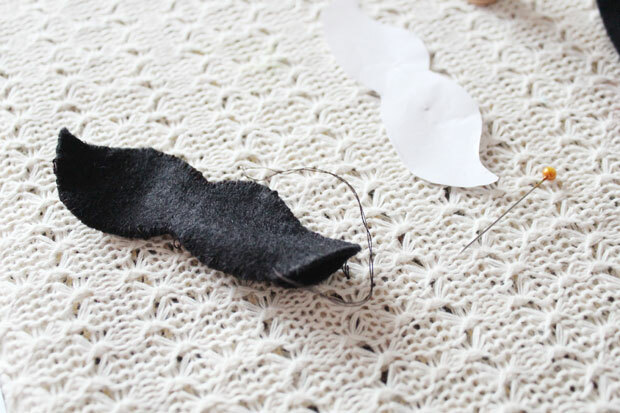 All of this gave me the idea to make a crafty mo for those of you who don't have the right hair-follicle capacity - or, rather, hair-follicle capacity in the right place. 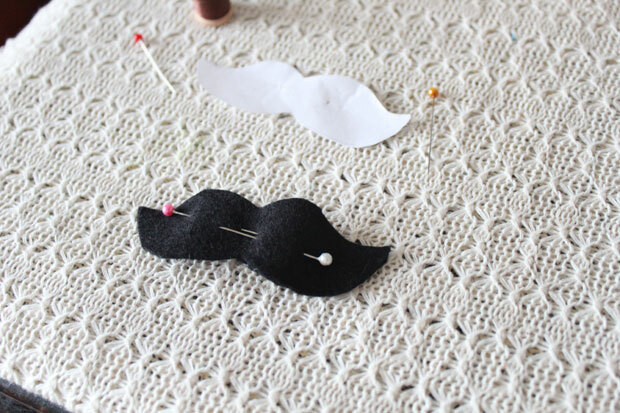 The result is this leaflet which guides you in the process of making your own mo using some felt and some crafty skills. A really nice leaflet you've made! 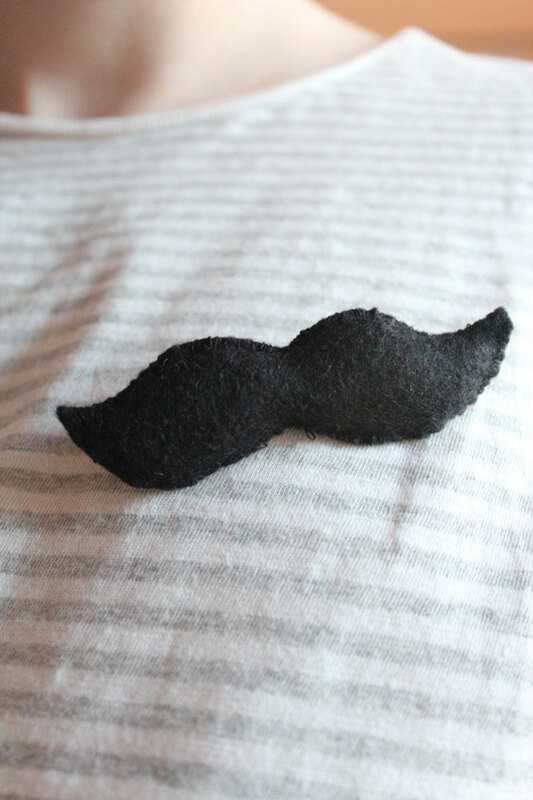 My husband is growing a moustache for Movember as well, and he bought a support bracelet. 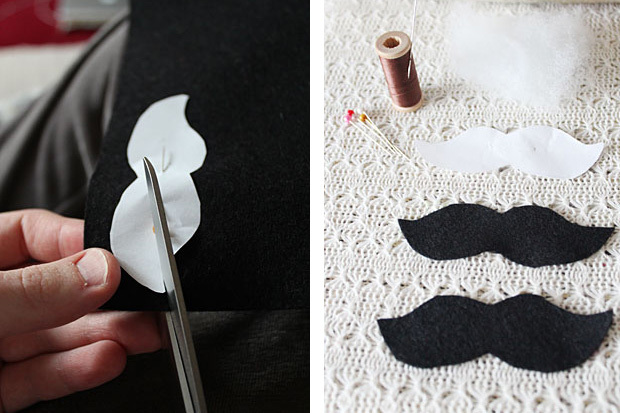 I might make one of your felt moustaches to feel like I'm one of the guys! PUK I think that you should! Matching moustaches is a cool thing. 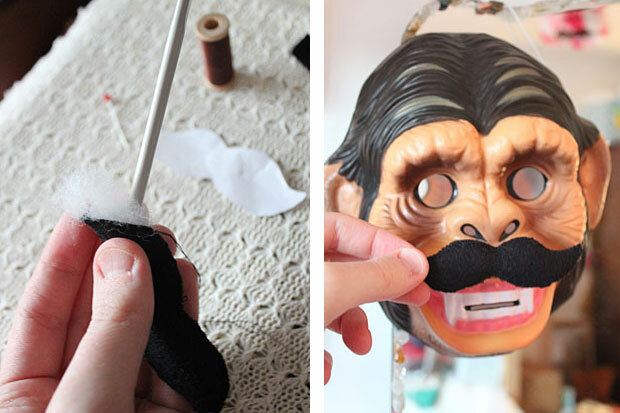 :-) I which your husband good luck this movember.